Jeff Tantsura has been in the networking space for 20+ years and has authored/contributed to many RFC’s and patents. 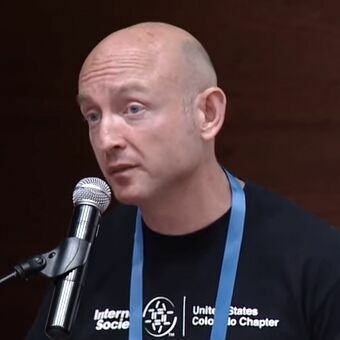 He is the chair of IETF Routing Working Group, chartered to work on new Network Architectures and Technologies, including protocol independent YANG models and Next Gen Data Center Routing protocols. Jeff also serves the Internet Architecture Board (IAB). His focus has been: 5G transport and integration with radio, low latency, IoT, MEC and Next Gen DC Networking.